Recently, bottled water is consumed every day but heavy to carry. Because of that, many people buy bulk through the internet. However, in order to appeal to consumers, bottled packages often carry strong ad opinions and after purchase, did not harmonize with living space. So we designed the bottles, with the concept of packaging design creating the harmony with interior and fashion. 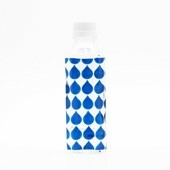 This is a bottled water product sold only on an e-commerce site. Thirty bottles which have 6 different types of design are assorted in a box. We made the water itself the protagonist of the design. One side of the bottle has the small product title only, so that the patterns of the back are seen through the refraction of water. The patterns look differently according to the angle. 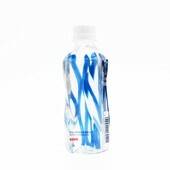 Such effect increases the presence of natural water itself and the water looks more delicious through the bottle. Bottle design was popular and repeaters increased. 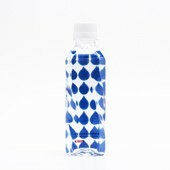 Also, even after drinking water, it is just right size and cute design, Some people reuse bottles instead of water bottles. This project began in Japan in October 2015, ended in February 2016, and goods were released around March 2016. I used transparent ink for printing and stuck to the transparent impression of the bottle. And, without using the white plate, even if only transparent ink, we verified repeatedly so that the pattern of 6 patterns could be clearly seen. We studied inks so that the patterns of water and design adapt. We did trial and error so that design pattern clearly appears only with clear ink, without using white solid plate. We pursued how to make use of refraction of water. When I looked at the bottle from the front, I repeated the verification so that the design looks more beautiful through the water. 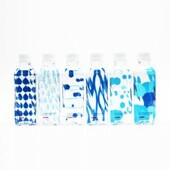 Kirin Natural Mineral Water Bottled Water Package by Kota Sagae is a Nominee in Packaging Design Category. · Click here to register today inorder to be able to view the profile and other works by Kota Sagae when results are announced. 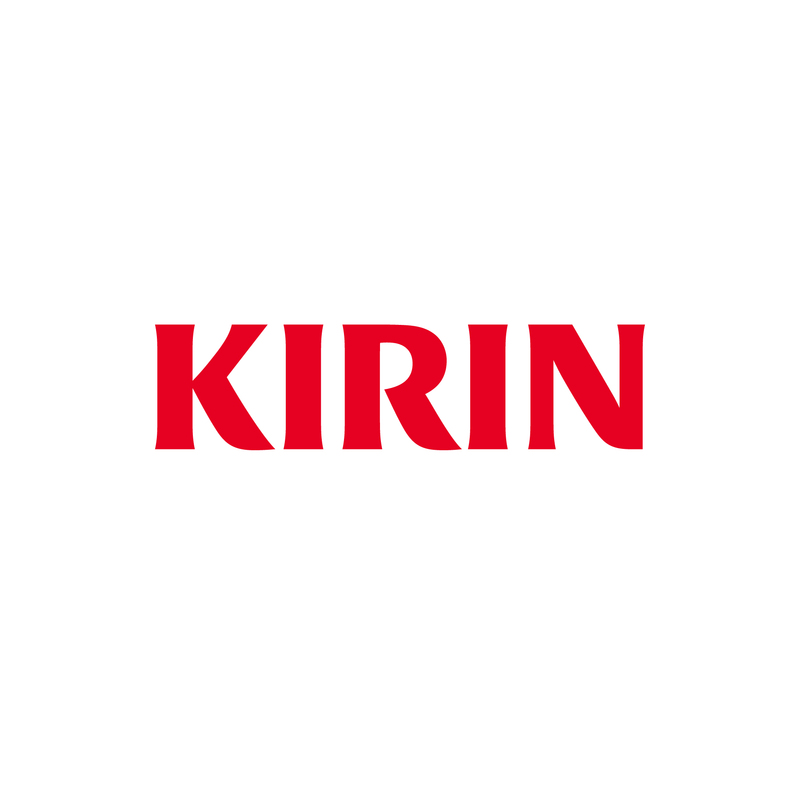 Kirin Natural Mineral Water Bottled Water Package by Kota Sagae is Winner in Packaging Design Category, 2016 - 2017. · Press Members: Login or Register to request an exclusive interview with Kota Sagae. · Click here to register inorder to view the profile and other works by Kota Sagae. Did you like Kota Sagae's Packaging Design? 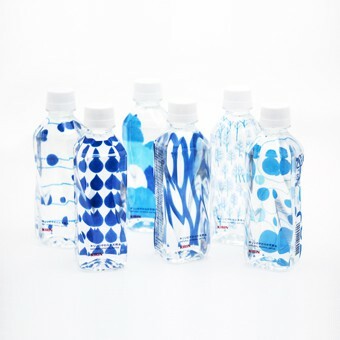 Did you like Kirin Natural Mineral Water Bottled Water Package? Help us create a global awareness for good packaging design worldwide. Show your support for Kota Sagae, the creator of great packaging design by gifting them a nomination ticket so that we could promote more of their great packaging designs.